Pistols that Conquered the West, Alameda CA, Spring 2015. California Fur, Alameda CA, Spring 2015. Gear Head, Alameda CA, Spring 2015. Bronze Slave Labor, Alameda CA, Spring 2015. Chain Gang, Alameda CA, Spring 20 15. Trooper of the Plains Roams Alameda, Alameda CA, Spring 2015. Everything for a Dollar, Berkeley CA, Spring 2014. Untitled, Berkeley CA, Spring 2014. Wicker Flamingo, Berkeley CA, Spring 2014. Plastic Boneyard, Berkeley CA, Spring 2014. Picasso’s The Black Sheep, Berkeley CA, Spring 2014. One Size…, Berkeley CA, Spring 2014. Platinum Blond Barbie, Berkeley CA, Spring 2014. Picasso’s Inspiration, Berkeley CA, Spring 2014. Picasso’s Untited, Berkeley CA, Spring 2014. 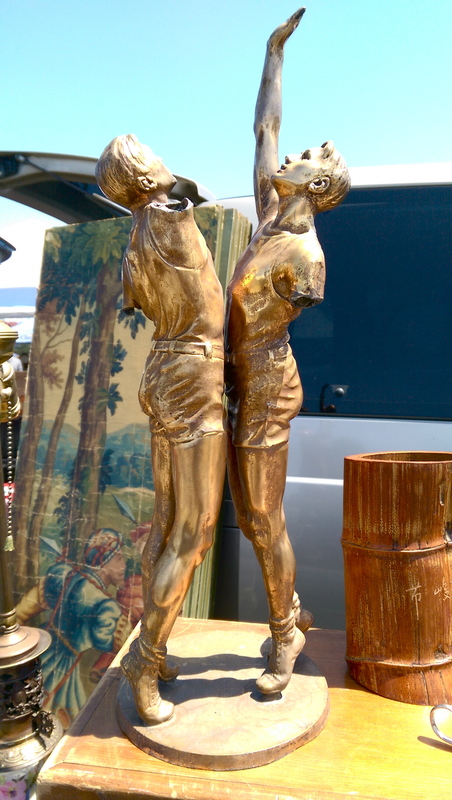 Flea Market Fauna, Berkeley CA, Spring 2014. 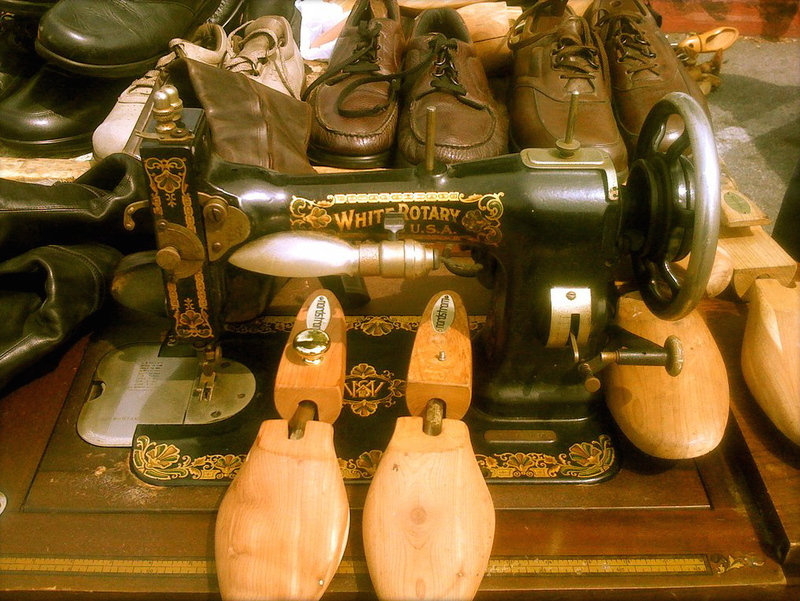 Cobbler’s Gear (Flea Market Americana Series), Spring 2011.